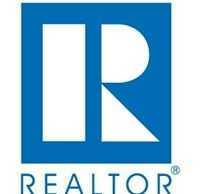 WASHINGTON (May 15, 2017) – (RealEstateRama) — When inventory is low, home prices tend to go up. Attempting to purchase a house in this type of market can make the already complex process of buying a home even more overwhelming. 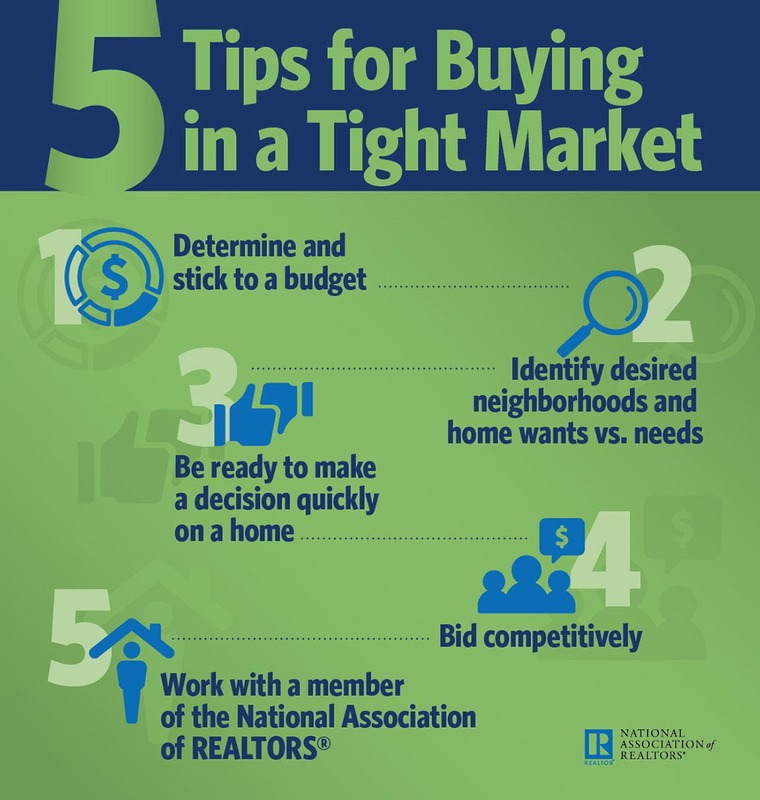 To help buyers successfully get through the buying process in a tight inventory market with as little stress and difficulty as possible, the National Association of Realtors® has these five suggestions and an infographic: https://www.nar.realtor/infographics/5-tips-for-buying-in-a-tight-market. For more information on buying a home in a seller’s market, visit NAR’s comprehensive website for homeowners, www.houselogic.com/buy(link is external).